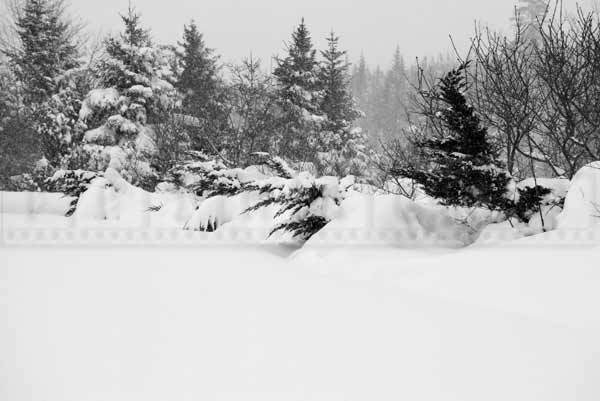 Nova Scotia winter of 2015 turned out to be one of the snowiest winters in recent years. 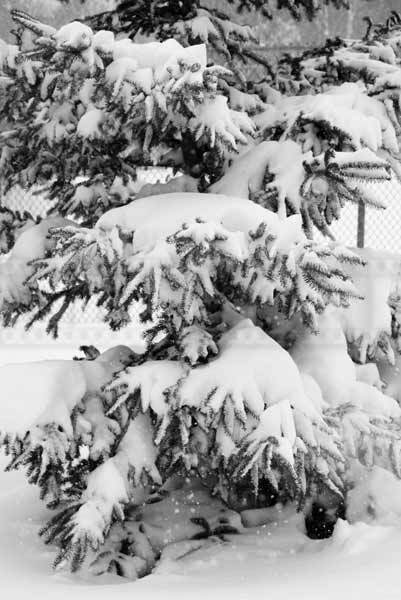 It was also a winter that had sustained temperatures below freezing and that caused a lot of snow accumulations over time. Usually Nova Scotia winters have many freeze and thaw cycles that allow snow to melt away and not accumulate. 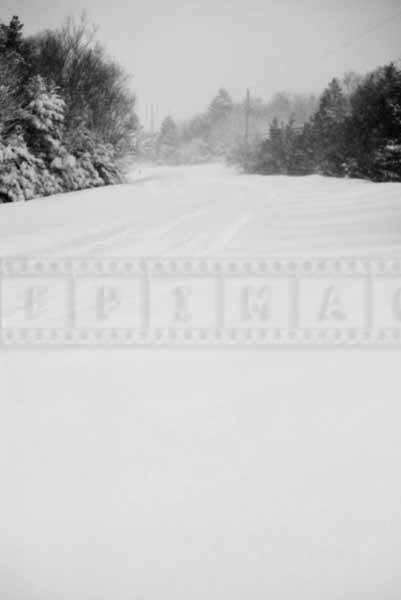 FPImages presents winters pictures taken during recent Nova Scotia winter storm that hit the province on March 18, 2015. 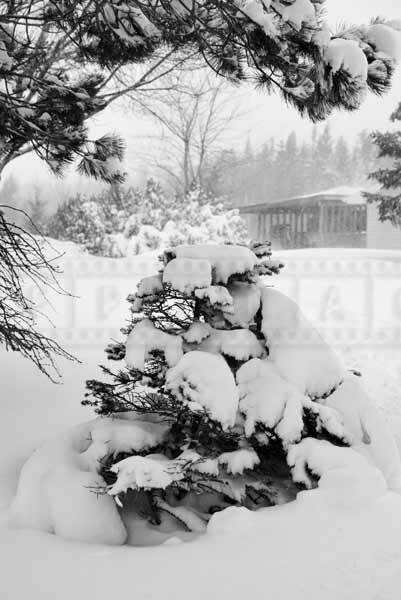 Nova Scotia winter storm of March 18, 2015 arrived just couple of days after another major storm. 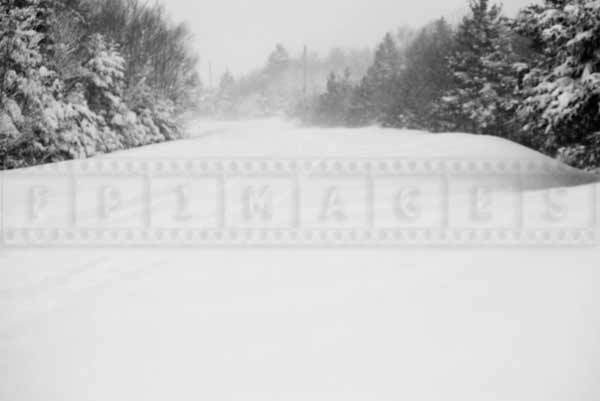 During that storm city of Halifax received about 20-30 cm of snow. March 18 storm snow accumulations are up above 40cm of snow. 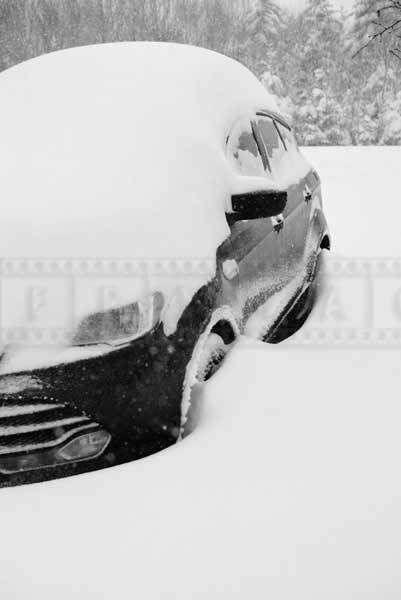 If you consider strong winds this storm created snowdrifts higher than 3-4 feet in some areas. City of Halifax cancelled transit bus service and people were advised to stay off the roads. 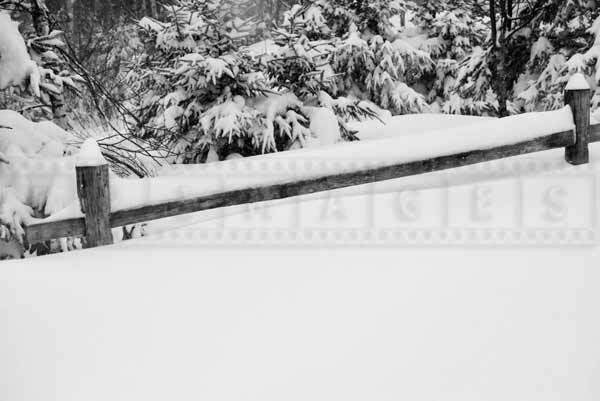 Taking winter pictures during major snow storm can be a fun activity. 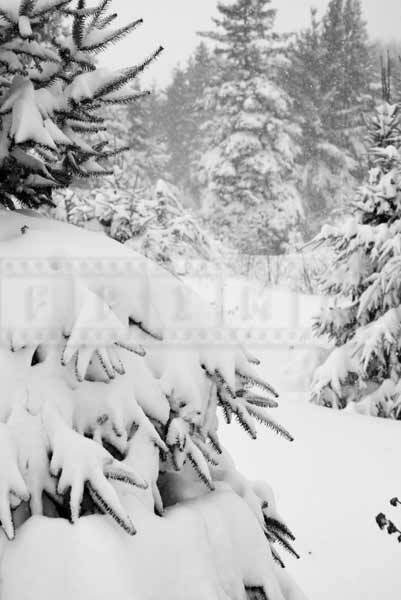 It is advisable to prepare properly though to enjoy it and to capture great winter photographs. With large amount of snow and high winds it is important to stay safe first and wear appropriate winter clothing and boots. Think in advance were you want to go and what point of view you would like to reach. 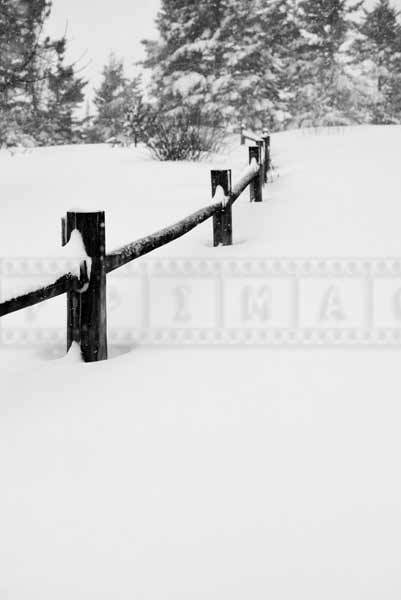 Remember that many obstacles are hidden by deep snow and it is easy to trip and fall down. 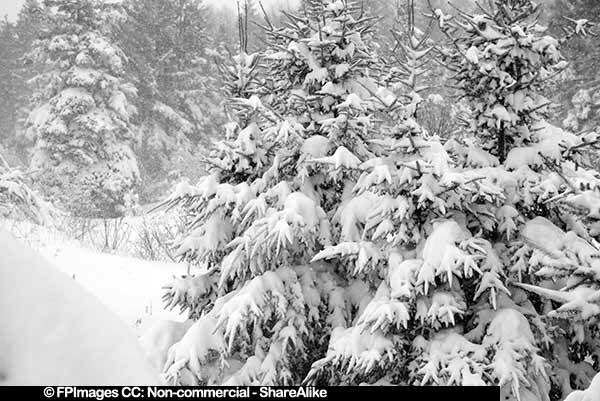 Also to take great and scenic winter pictures during winter storm prepare your camera – charge the battery, think what lens you would like to use and what kind of protection you can use for the camera. In difficult weather conditions it is a good idea to use prime lens as zoom lens can pull in moisture into the camera. If the winds are not that strong umbrella can help protect the camera from the snow. 4. 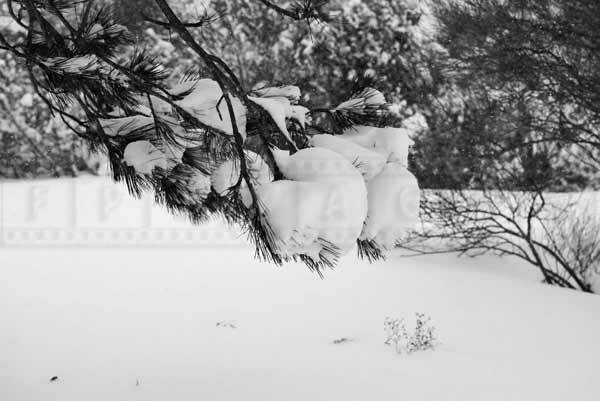 Practice black and white photography during major snowfall.